A group of hackers has taken control of the United States’ nuclear arsenal and it’s up to you and your friends to save the country! 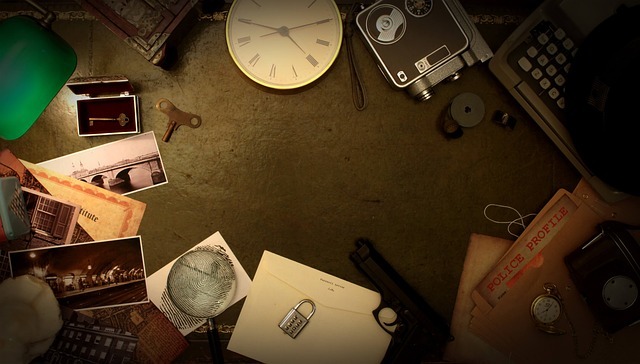 This is one of the 10 escape rooms to choose from at Room Escape Fairfax. Other scenarios include searching for a hidden bomb set to detonate in an hour, repairing your spaceship and destroying an asteroid before it hits earth, and figuring out how to come back to the present time or being trapped in the 1960s forever. Each game, which consists of two to 10 players, lasts an hour and costs $27 per person. You’ll be given clues in the form of puzzles, riddles, keys and locks and other objects that may relate to the game or may be included to throw you off. The rooms are ranked in terms of difficulty, and there are few easier ones that might appeal to kids, including one called Bowl Voyage. In this room, you’re a fish who has to escape your aquarium before you’re snatched from the water by a rambunctious child. Room Escape Fairfax also has a mobile escape room — a refurbished yellow school bus that comes to you. In this scenario, you’re on your way to prison and have to find a way off the bus to escape.